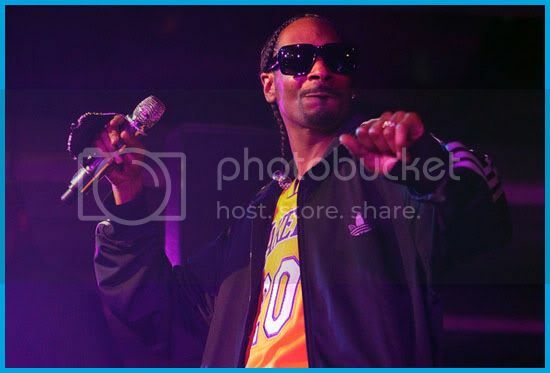 Rapper Snoop Dogg was kicked out of Mira Costa High School in Manhattan Beach, California -- where he was filming his new movie called "High School" with Wiz Khalifa -- after the school's administrators objected to the film's subject matter. As you suspect, the film is about smoking weed in high school. According to KABC, the school district said the subject matter of the movie changed after permission was given to film on campus and they're returning the $3,000 daily fee for use of the school and asking that any footage already shot there be destroyed.